A former Coronado Fire Department employee will spend the next decade in prison for child molestation. 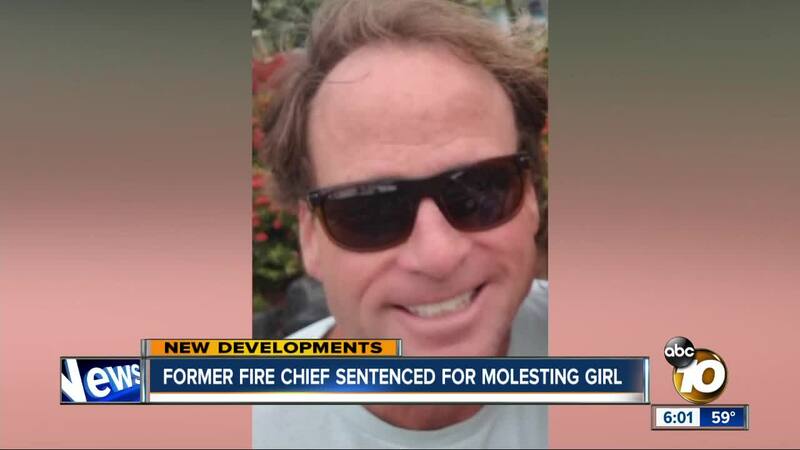 (KGTV) - A former Coronado Fire Department employee will spend the next decade in prison for child molestation. Mark Price, who was a firefighter for 30 years, was sentenced Thursday for sexually abusing a young family member on vacation in Hawaii last year. The girl and her mother gave their victim impact statements to the judge in Hawaii over the phone. The young victim said she feels very uncomfortable when she’s alone in a room with a man. Her mother said she’s worried how this will affect her daughter as she becomes a teenager, and that this has ruined her daughter’s life. “Mark was her role model, the man figure in her life that she trusted the most and that was all shattered and she has trust issues even with me,” said Dannika Zarghami, who knows the victim. Price faces additional charges related to the same victim in San Diego. He will be in a downtown courtroom Tuesday.